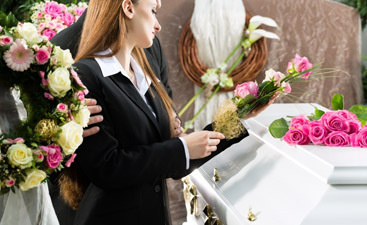 Harmony Funeral Home is determined to best funeral home in Brooklyn. To us that means the most professional, compassionate and affordable funeral services available to the people of Flatbush and beyond. Our blogs will cover a wide variety of topics relating to death, funerals, and grieving. 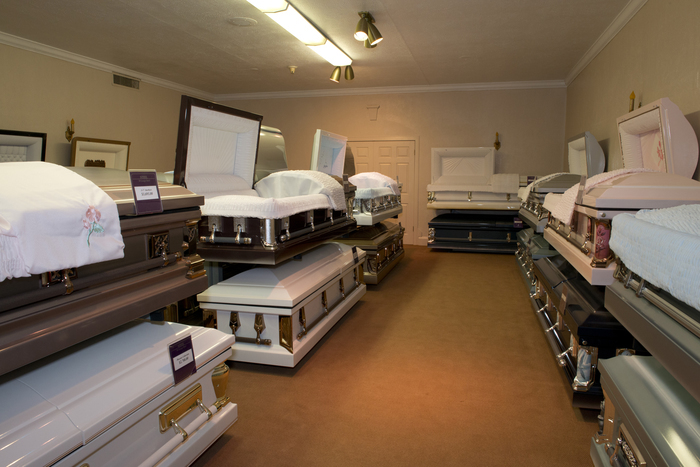 This week we’ll be covering the topic of preplanning a funeral. We think that preplanning a funeral is a great gift to those you leave behind. The reasons we think pre-planning your own funeral are a good idea are listed below. The planning process allows you to get your papers in order, something everyone should do, but many put off. 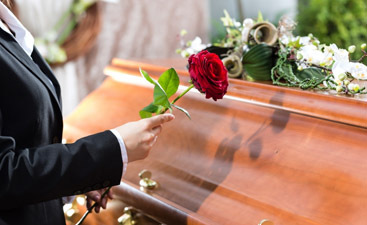 Having plans files with the funeral home will alleviate a great amount of stress for your survivors who will be grieving. making them figure out, or worse, guess what your wishes were can led to a service that doesn’t fit your desires. You know for sure that you’ll be getting the service you want. The service will be that much more special for all those in attendance knowing that it is your final gift to them, from the clergy conducting it, the scriptures used, to the music selection. You’ll know exactly what it will cost, eliminating financial stress on your survivors. If you pay for your arrangements, you’ll be paying today’s prices and with inflation always going up, you’ll be saving money in the long run. It doesn’t have to be a macabre experience, quite the contrary, it can be joyful and life affirming to know you are giving the gift of peace of mind to your surviving loved ones. Let us know how we can help with your funeral planning ideas. Call (866) 448-0888.